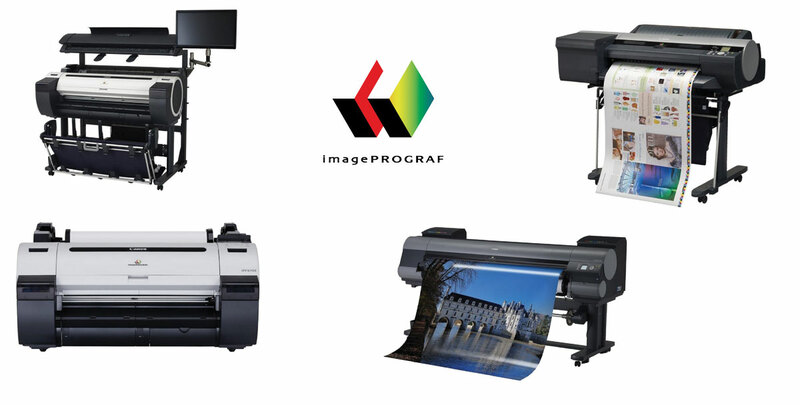 Canon Imageprograf Wide Format Printers. A Niche Machine for Making Money. - National Cartridge Co.
Artists, Architects, Engineers, Photographers and Production Signage Shops! Find some more Workspace for Canon’s new ImagePrograf. Canon’s newly release production line of wide format printers promise a new way to produce and promote Wide Format full color images … for many different industry sectors and to market to End-users of all sorts! Frugality Challenges Convenience – To get your own printer …. or not. Epson “cartridge-less” ink printer line. Is it a money saver or not?